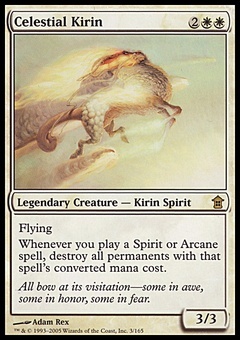 Tamanoa ($0.48) Price History from major stores - Coldsnap - MTGPrice.com Values for Ebay, Amazon and hobby stores! 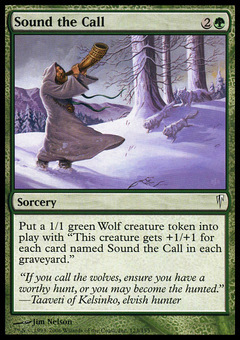 Card Text: Whenever a noncreature source you control deals damage, you gain that much life. 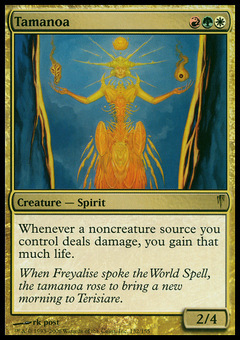 Flavor Text: When Freyalise spoke the World Spell, the tamanoa rose to bring a new morning to Terisiare.